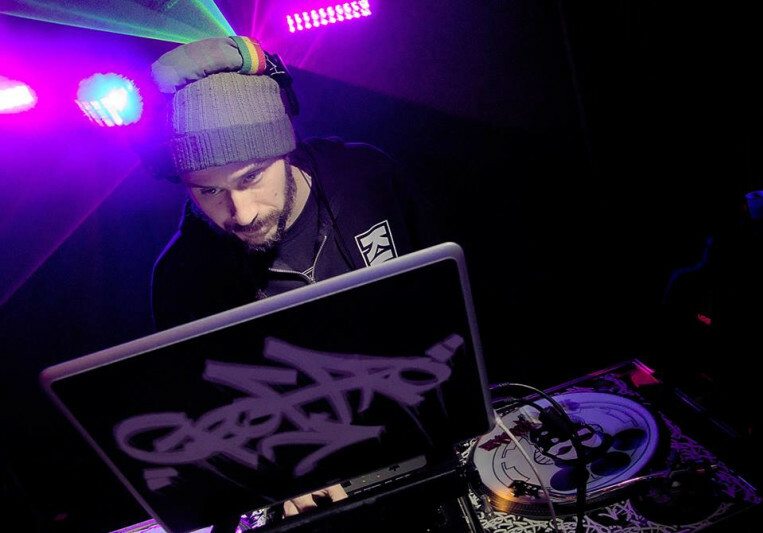 a technician behind the decks since the early 90's with the ability to rock a variety of styles & crowds. he has had several reviews in URB magazine, been featured on dj muggs mashup radio show & mixtape, played at venues like JFK stadium for the HFStival, at the WMC & camp bisco, shared the stage & opened for artists including beenie man, lake trout, inspectah deck, the crystal method, jimmies chicken shack, bone thugs n harmony, RJD2 , g.love & special sauce, israel vibrations & KJ sawka, has been featured on numerous FM & internet radio including KISS99.3,WHFS 99.1,WQXA 105.7,KROCK 92.3, dirtboxradio.com & eastcoasthappy.com & had a successful run dj'ing, touring & recording with a number of local & regional artists including shipwreck, live alien broadcast, bloom box & 7th layer. 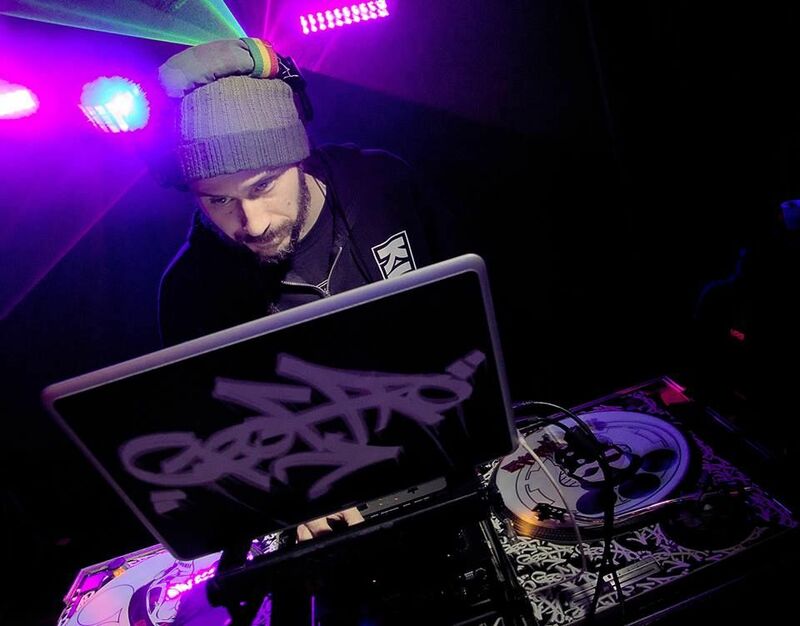 currently he holds down several DJ residencies throughout PA, does remixes & edits for rarecrates.com & is producing original material & remixes as dj geoffro and under the alias TOPSHOTTA.